To absolutely blow the doors off my Whole30 round 2. I feel like this is going to be the longest month ever but like every other year I will turn around and it will be Valentine's day... can't wait for that!!!!! One of the coolest things about doing one of these is that you finish every day feeling accomplished and like a boss, in that sense I want to really savor each day. I resolve to keep that going throughout 2016. My Mom renewed my subscription to Real Simple and got me a new one for O Magazine too so I am knee deep in new magazines. I also bought Dumplin' by Julie Murphy and I am actually reading a book for the first time in forever. Perfect timing cause I have a lot of leisure time on my hands right now since college football is over and I can't spend my nights drinking wine and eating cheese while I'm Whole30-ing. Oh lots of things because I am also on a self imposed spending freeze for January. This means since I will not be out shopping I will be in purging... my closets, my kitchen cupboards, my garage... got to stay busy! That we are at the beginning of a whole new year. Does anyone else still get excited about the possibilities that just seem endless in January? Last year I didn't know what the hell I was doing or where I was going. This year I am in a better place and I have more direction. I love the sense of the clean slate as in all the things I failed to accomplish in 2015 don't really matter, now we start again! Right this very second wine, truth be told. But seriously, that feeling that I had last year when I got about half way thru my whole30 or maybe just beyond half way. It's amazing. they call it Tiger Blood and I know why. Really it's the feeling that you have already gotten thru the hardest part and now you just coast through the chute until you hit the tape at the finish line. That. You got this girl! 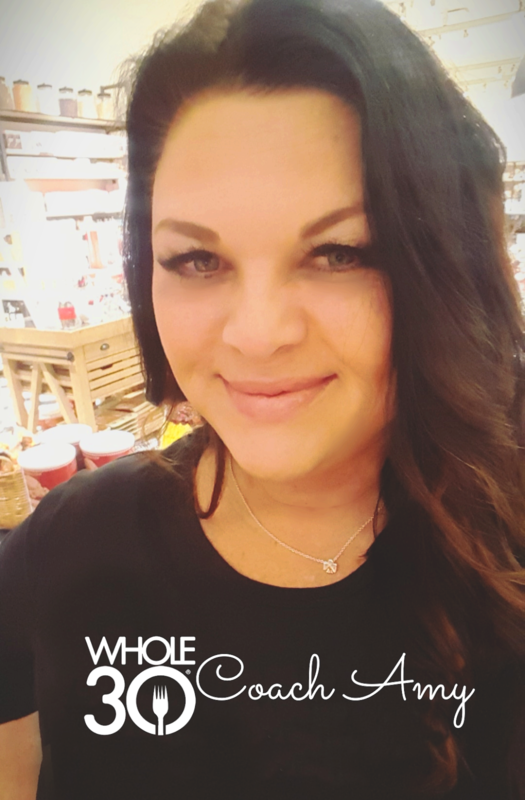 You will surely rock the Whole 30 again!! And I'm still reading . . . glad you are doing so well! Happy 2016! I love the goal of blowing the doors off of whole30. I want to do that too! I want to feel and see a difference and get that Tigers blood pumping! New years definitely give us a fresh clean slate and that is wonderful. I just hope the fresh canvas for the year ends up with a pretty picture on it! I still get excited about the possibilities! Never gets old. I love Real Simple. That's my favorite magazine. I think I'll let all of my other subscriptions go except that one. 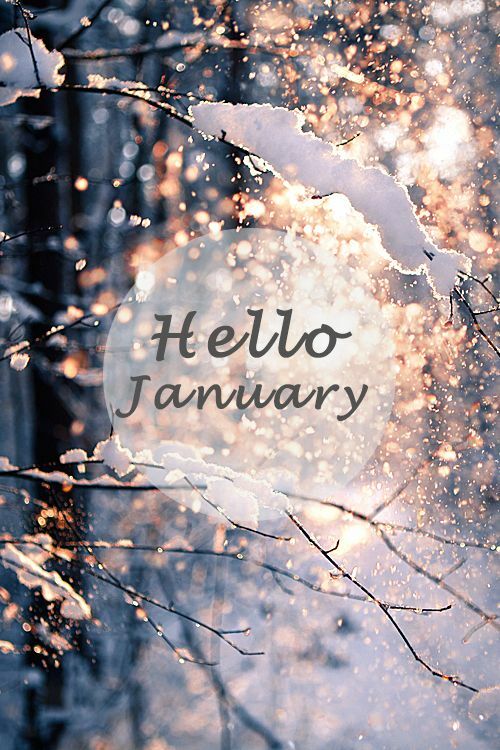 I always get excited about January too! It seems like a blank page that you can literally do anything with. I get a ton of magazines for completely surveys and really the only ones I actually look at are the fitness ones and real simple. I basically am on an organizing frenzy right now too and want to get rid of like everything in my house!